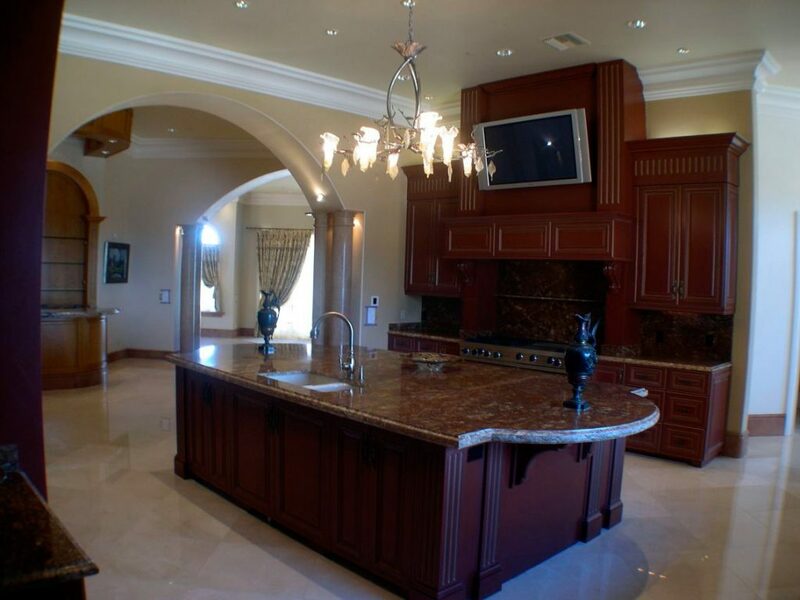 Luxury is all about comfort and control, and that’s what this homeowner wanted for his opulent coastal estate. 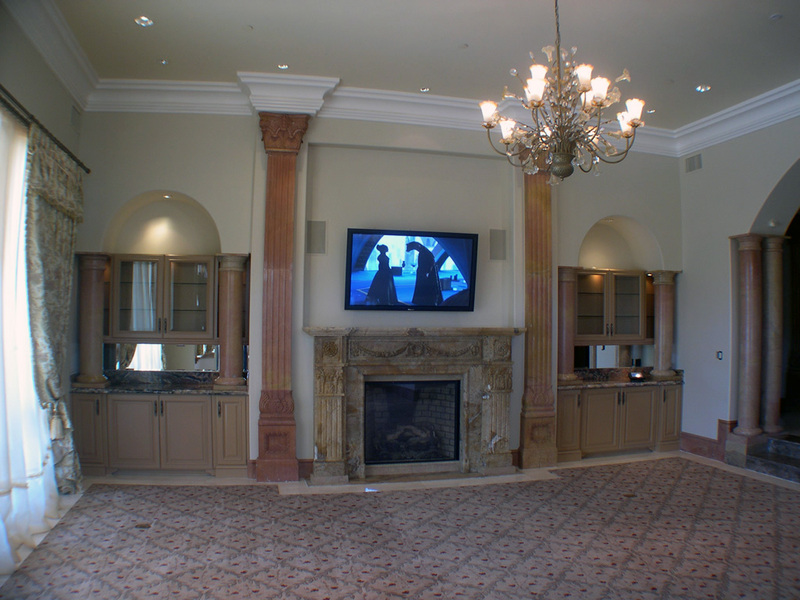 We worked onsite for 18 months to integrate full Lutron lighting and Crestron A/V systems into this classical luxury residence. With every surface of the home covered with either fine stone finishes or mural artwork, integrating the speakers and other components harmoniously and seamlessly was a major goal. 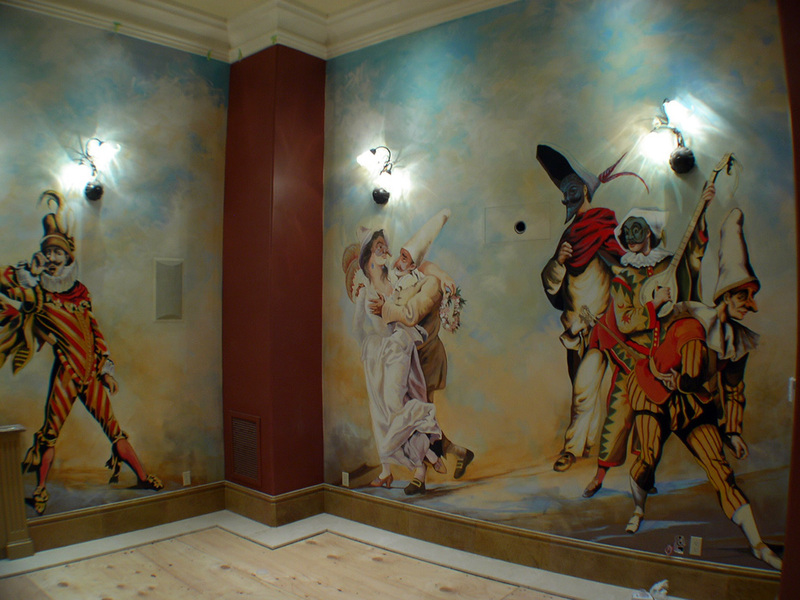 A complex and challenging job, successfully completed by our dedicated and resourceful team. The room where the client wanted the best sound was in the Great Room which was about 30x40x14 and all marble and glass and no place for speakers. My solution was to install BG ribbon speakers in the four corners of the room with large subwoofers hidden behind columns. The end result was fantastic music that could be played soft or loud for entertaining while still sounding natural. We also installed a dedicated theater which included a hidden projector and a 120″ screen. The speakers were Sonance Cinema with James Subwoofers powered by Marantz electronics and Crestron control.